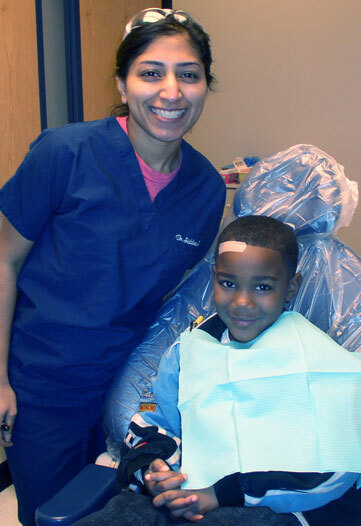 Opportunities for advanced and graduate education dental education at UF has grown. In 1979, the college offered six programs and had 36 students enrolled in advanced education. Today UF offers 14 certificate programs and various fellowship programs more than 100 students.